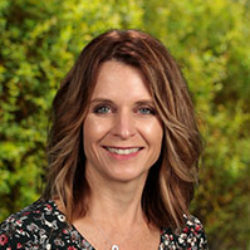 Mrs. Tamara Korshavn has taught at Country Day School since 2004 and is a Torrance native and a graduate of Cal State Dominguez Hills. Mrs. Korshavn loves the family atmosphere at RHCDS and helping the students reach personal goals as they learn to grow, play and acquire knowledge about the world we live in with an amazing team of educators. She likes to read, cook, run and spend time with her husband and three teenage boys.